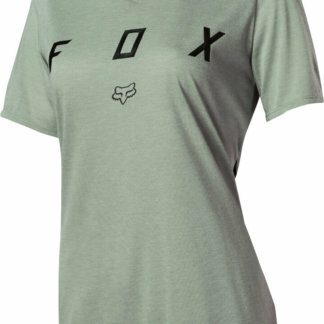 Whether you’re hanging at the track, city or trail, a Fox t-shirt is a staple for all riders. 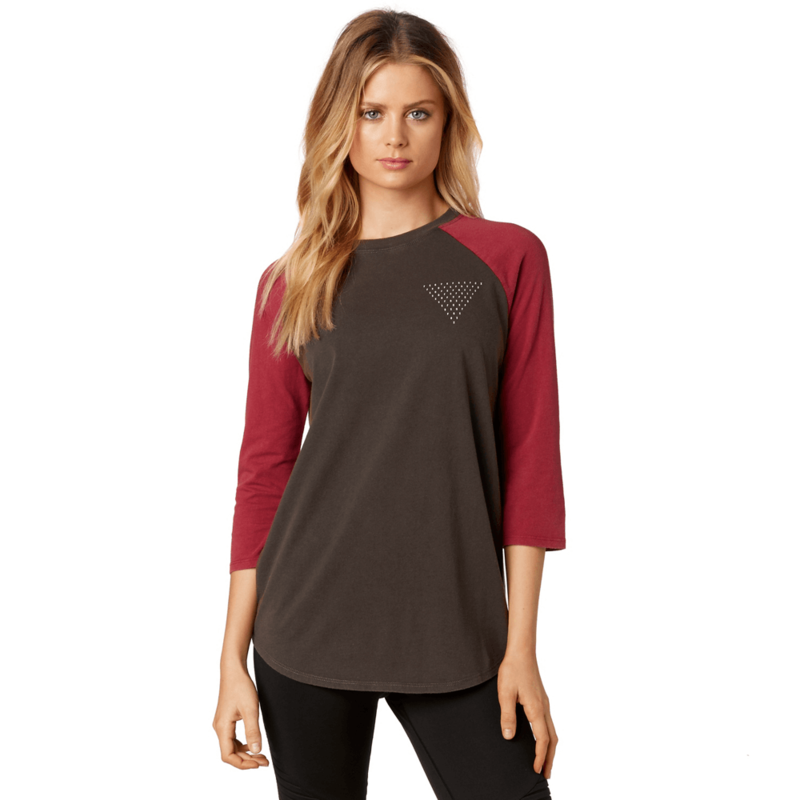 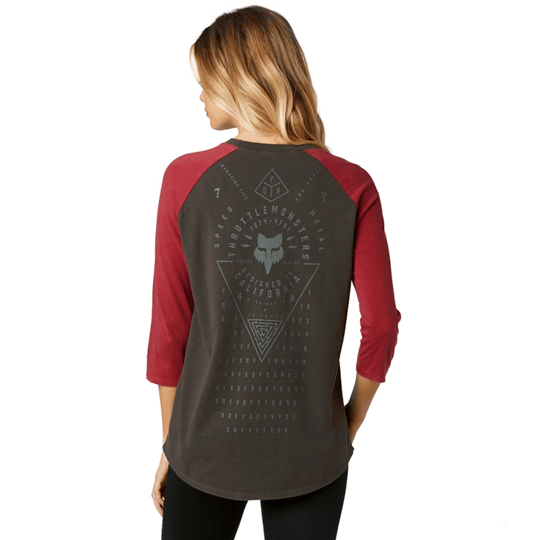 The Fantum 3/4 sleeve tee features soft fabrics, Fox graphics, and a classic crew neckline. 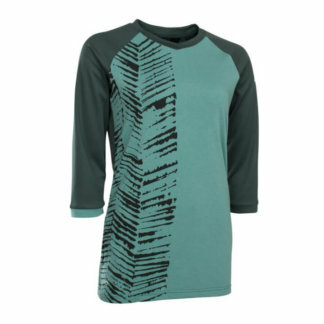 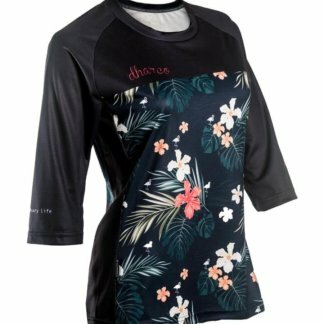 Its extra length gives you a little extra coverage for cooler conditions and also makes it an excellent layering piece.